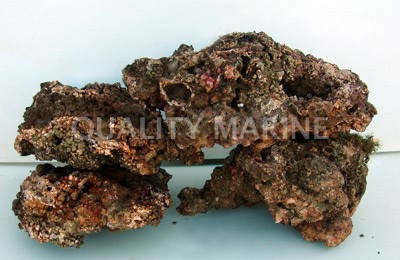 We offer live aquatic pets and products. Our mission is to offer them locally at the highest possible quality, and the best value. Don't see what you are looking for? Please let us know here. We will be happy to try and find it for you. All items are available for local pickup. We currently do not provide shipping. All items and prices are "while supplies last". eGift Cards are redeemable in person or via phone. We do not ship, so in store pickup is necessary. eGift Cards are non-refundable and as-is at the time of purchase. Now available at special prices and by special order! 2.12.19 - We have a very nice selection of Manzanita driftwood. Many small to XL sizes available (along with our other driftwood). 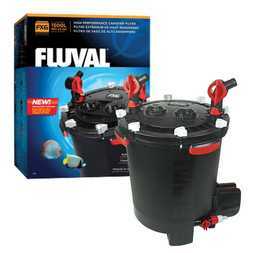 We have 2 (1/22/19) Fluval FX4 & FX6 filters left in stock and on sale. This is an in store only sale, and the price is too low to advertise. 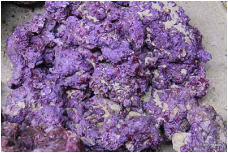 Real Reef Live Rock... Purple! $240 per 60 Pound Box! This is an actual photo of discus that we carry. Quick Link: For your convenience, we have provided a list of all the items that we have in stock, or that we normally stock. Please click on the "Inventory List" below to see what we offer.